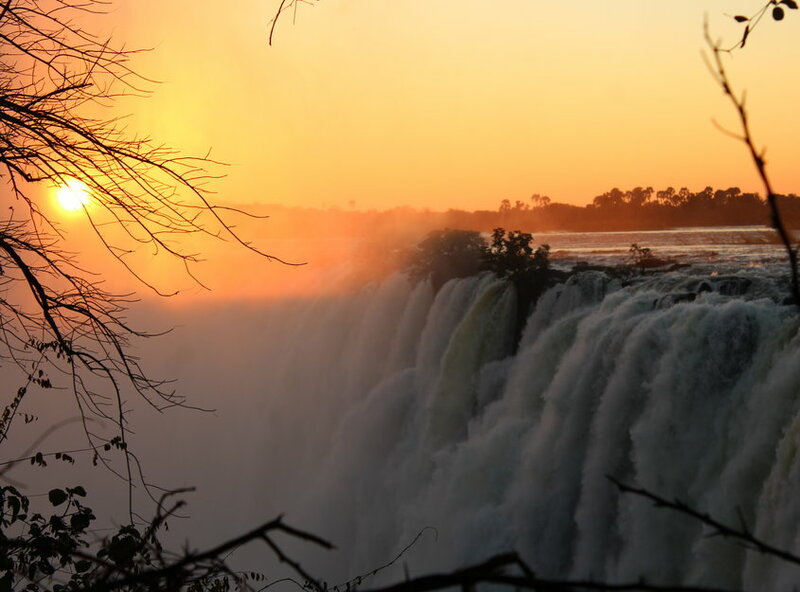 As a medical student in Zambia, you’ll quickly learn why local professionals have had to adapt their practices. Coping with high patient numbers, late presentations, and limited resources is a serious challenge. 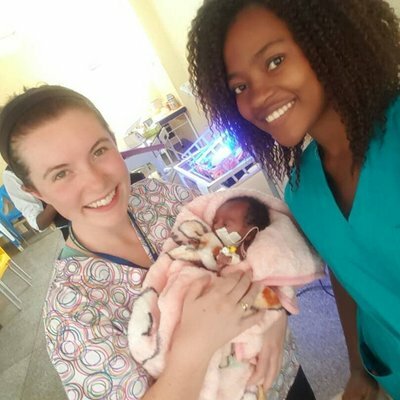 The hospital in which you’ll undertake your internship is actually four institutions on one campus — the adult hospital, pediatric hospital, mother and newborn hospital, and the cancer and diseases hospital. 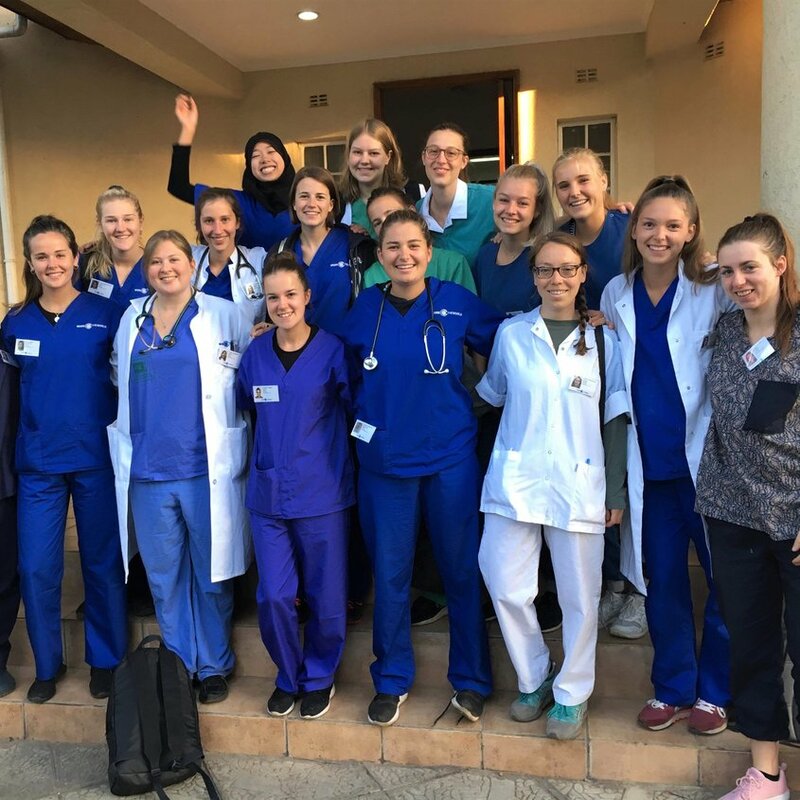 You could gain experience with everything from severe spinal injuries to multidrug resistant patients, rotating through departments as you go. 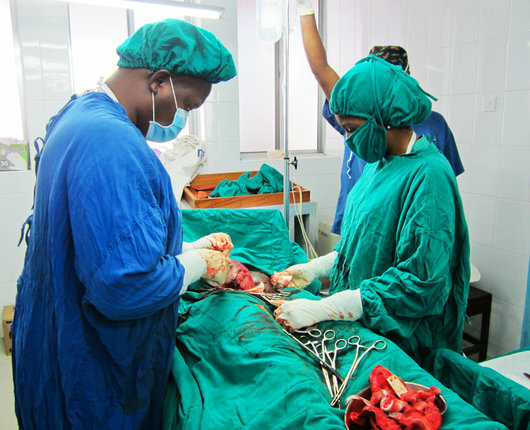 Our partner hospital in Lusaka is actually four institutions in one. These are the adult, pediatric, mother and newborn, and cancer and diseases hospitals. You can rotate through as many of the above as you have time for. 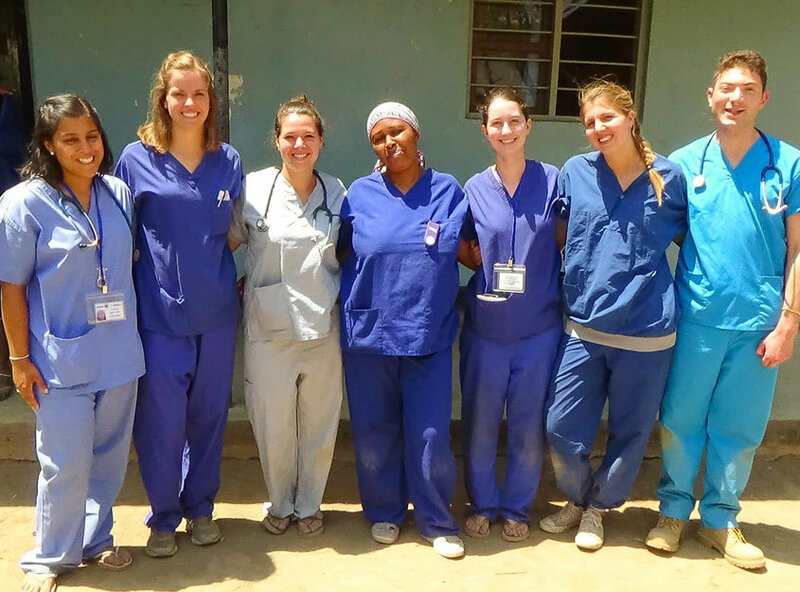 Local nurses will welcome you into their teams, and you’ll get experience with conditions like glaucoma, clubfoot, malnutrition, pediatric HIV and cervical cancer, the latter being one of the country’s most prevalent causes of mortality among women. There are also burns units, renal units and non-communicable disease units in which you can spend time. 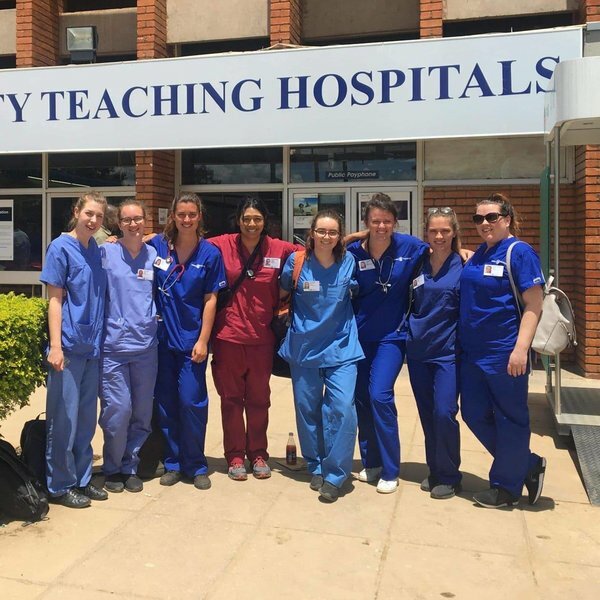 On a midwifery internship in Lusaka, you can attend live births and get involved in the full range of prenatal and postnatal care options. 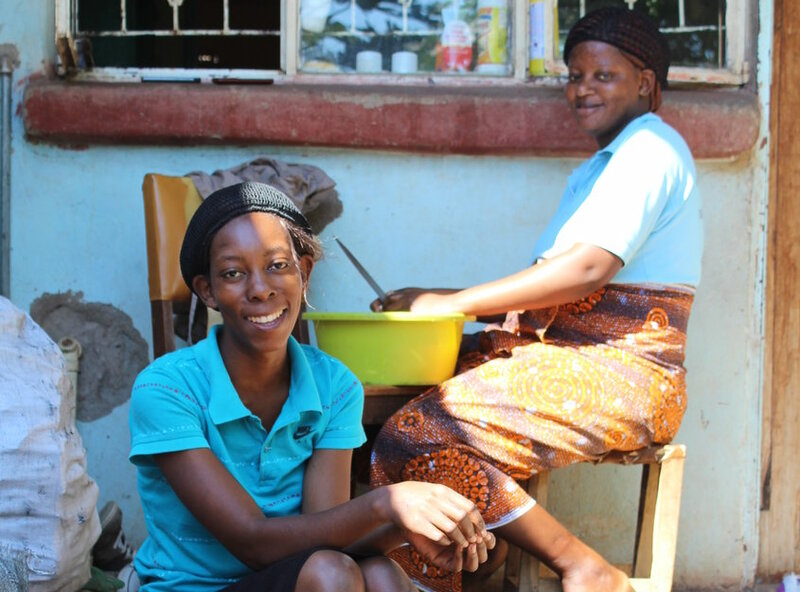 Midwives in Lusaka are totally responsible each individual birth, this means you’ll be learning from the specialists. 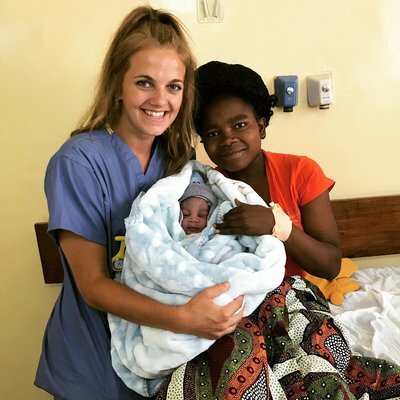 Many Zambian mothers don’t like to give birth in rural lying-in clinics, instead opting for larger hospitals like the one we’re partnered with. This makes the number of daily births higher than you might be used to. Breech births are common, as are a host of other birthing complications including HIV positive and malnourished mothers. 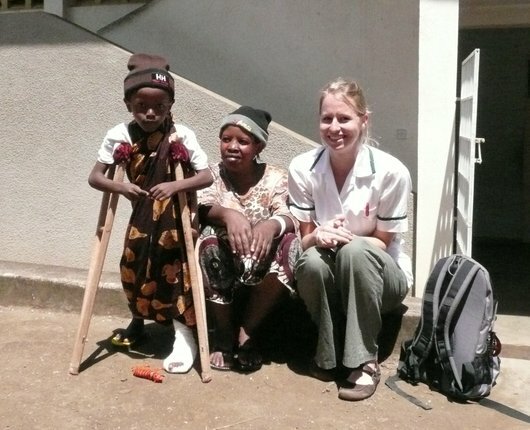 In Lusaka, you’ll spend time in our partner hospital’s physical therapy department. Local professionals will show you how they rehabilitate things like clubfoot, neurological disorders like strokes and Bell’s palsy, amputees and burns patients in the hospital’s custom gym. You can even see how the department makes its own prostheses. You can also get involved in areas like respiratory therapy and orthopedics. Ambulances in Zambia are rarely, if ever, crewed by paramedics. Instead, drivers with no clinical experience shuttle patients to the hospital’s ED. This means emergency cases are first dealt with when they arrive at the hospital rather than on scene. As a result, you’ll see more critical cases than you might be used to. Even more interestingly, the ED in our partner hospital here is the city’s main major trauma centre. Taking into account all of the above, you can see how your experience here will be eye-opening. Local patients are typically from the more economically disadvantaged areas of the city, so you’ll also see the impact that has on cases. 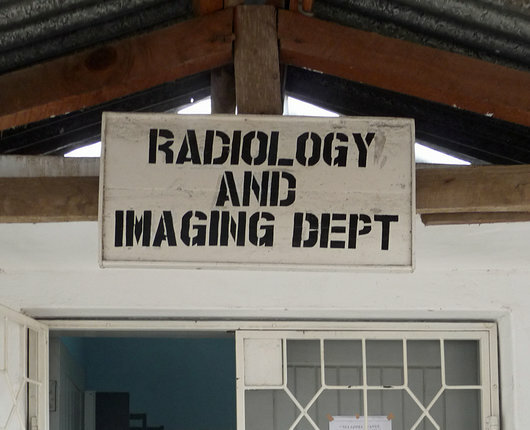 Our partner hospital’s radiology department sees up to 300 patients per-day. This volume means you can get a breadth of experience. Patients are commonly referred to the hospital from smaller surrounding community clinics. Thanks to this you can gain insight into a range of conditions and how they’re imaged and diagnosed. The radiology department has most standard diagnostic equipment. However, specialists also employ analogue techniques to get around the power cuts that happen every so often. You could even help develop X-rays in the hospital’s darkroom. You can also get experience in the cancer and diseases hospital upon request. Your pharmacy internship in Lusaka will open your eyes to how a lack of access to certain medicines and low staffing levels hamper progress. You will, however, find that local standards and systems are similar to what you might expect from more modern hospitals back home. You’ll find yourself checking scripts, undertaking clinical rounds and spending time in dispensaries found in the pediatrics, adult and mother and newborn hospitals, as well as in surgery. The hospital also synthesizes its own chemotherapy drugs, something you can witness for yourself. 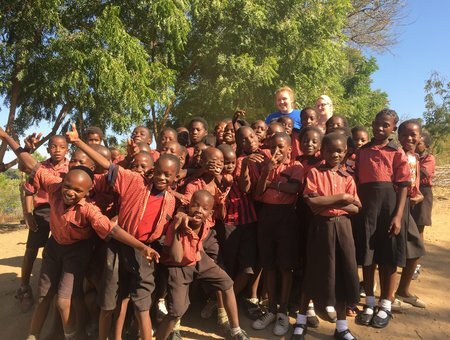 Dentistry experience in Lusaka will prove unique. In our partner hospital, you’ll observe and in some cases assist in daily clinics for patients struggling to meet the cost of care. 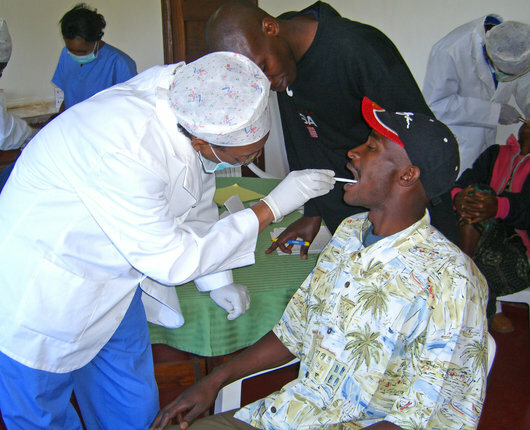 This is the only hospital in the city where patients can obtain low-cost or free dental care. Familiar procedures are carried out here — restorations and fillings for example — but because education around oral hygiene is so limited, patients often present late. Many cases will be much more severe than you’re used to. If you want to observe maxillofacial surgeries, we can arrange that for you, too. You should think of the Work the World house as your home away from home while you’re in Lusaka. The house has a social buzz, as you’ll share the space with other healthcare students from around the world. Our house in Lusaka is airy and bright. Both inside and out, there are plenty of spaces for you and your housemates to relax after placement. The outdoor pool is perfect for a dip when you want to cool off. 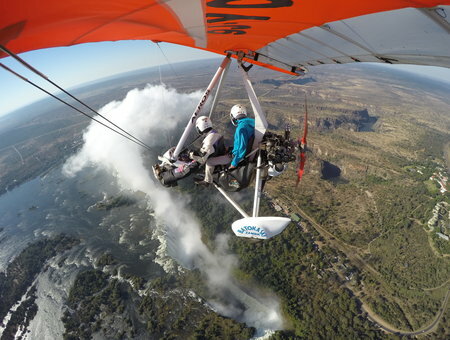 The Lusaka house is in a fantastic position — you can reach the city centre in no time at all. 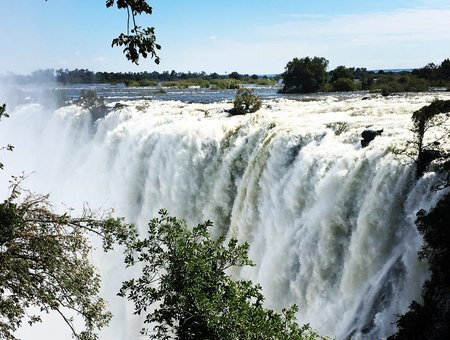 There’s a significant expat population in Lusaka too, so there’s a huge range of lively bars and restaurants to choose from. 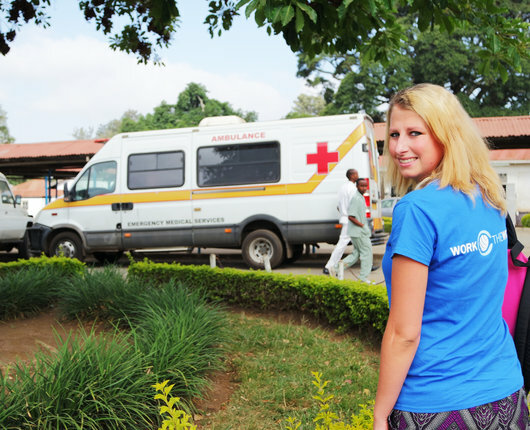 Before your internship starts, our team in Lusaka will take you to visit the hospital. Meeting department staff and supervisors, and taking a tour of the grounds will really help you settle in. 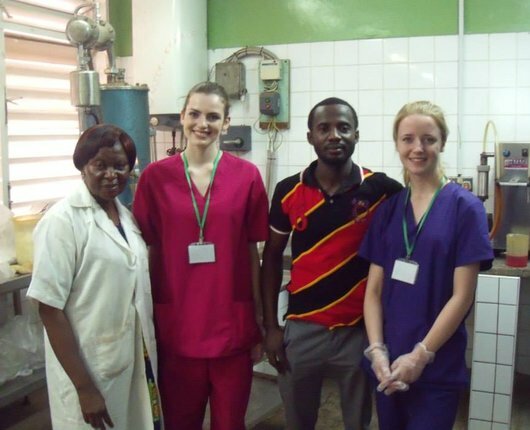 Our Lusaka team will continue to visit you throughout your placement. 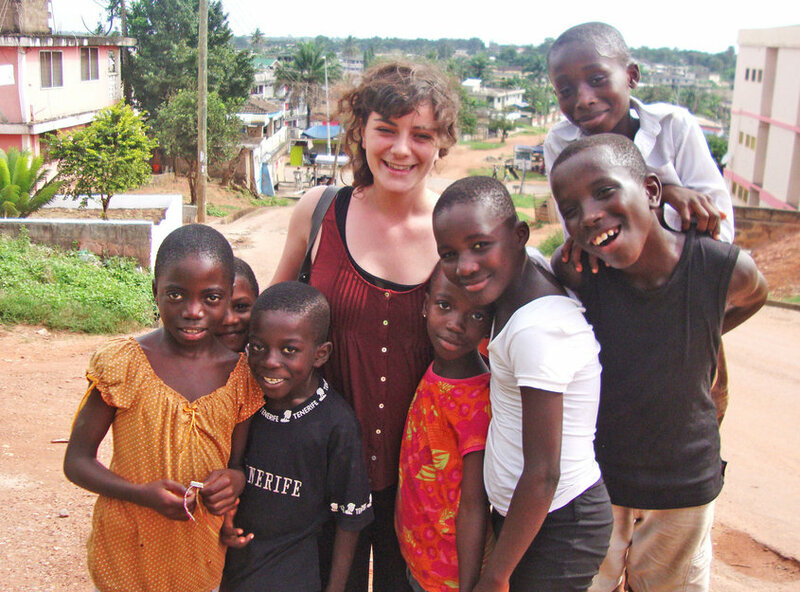 These visits ensure your internship meets your expectations at every level. Senior hospital staff will supervise you for the duration of your internship. Show enthusiasm, and your supervisors will offer unique insight that only local professionals have the ability to do. In short, we’ve got you covered. We offer support for the duration of your clinical internship as and when you need it. 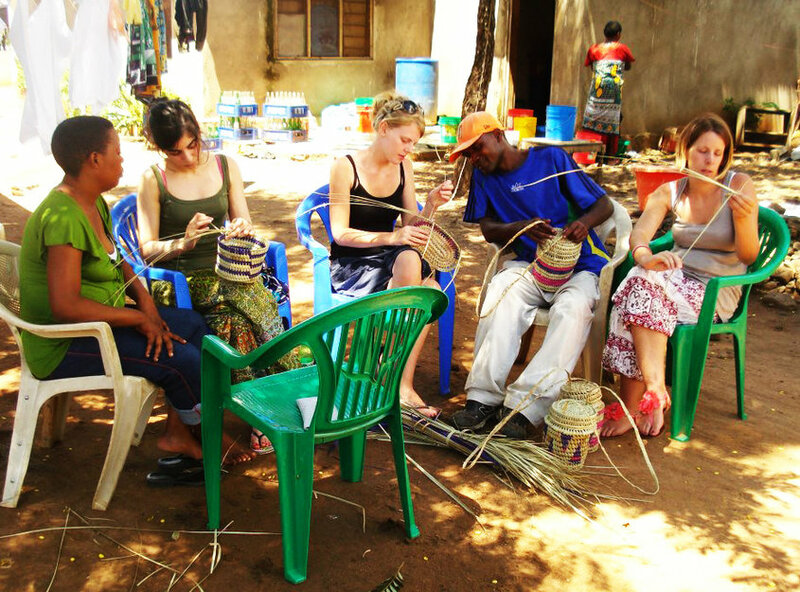 In addition to your city-based internship in Lusaka, you can spend this optional week in a village, getting authentic experience in rural Zambia. In the mornings, you’ll attend the village’s healthcare centre, helping to treat the local population. 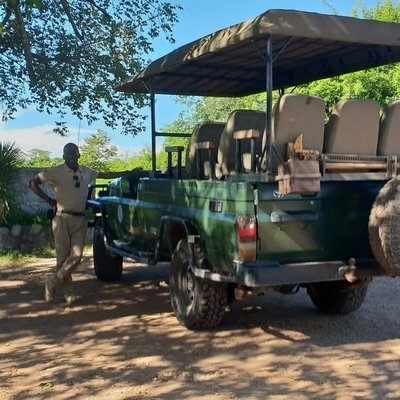 In the afternoons, you’ll get a lesson in local culture as you spend time engaging in all manner of activities — from learning how to cook local dishes, to exploring the stunning surroundings. 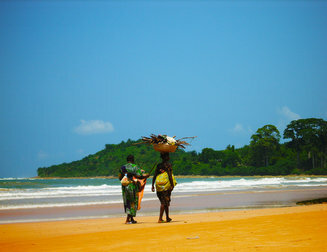 An energetic hub of activity where true Ghanaian culture thrives. 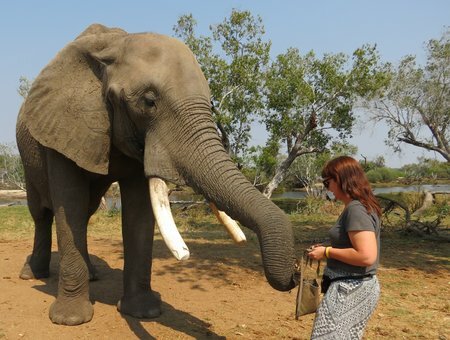 Explore traditional markets, restaurants and bars, discover palm-lined beaches and take elephant safaris. 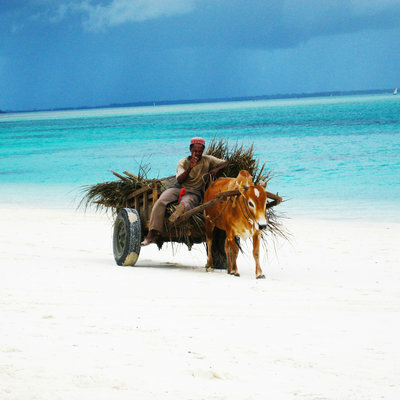 A thriving cosmopolitan city, Dar es Salaam offers golden beaches, local delicacies, and is just a boat ride away from paradise island Zanzibar. 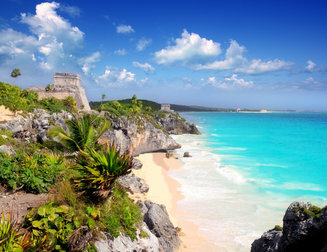 Mexico’s sophisticated cultural hub. 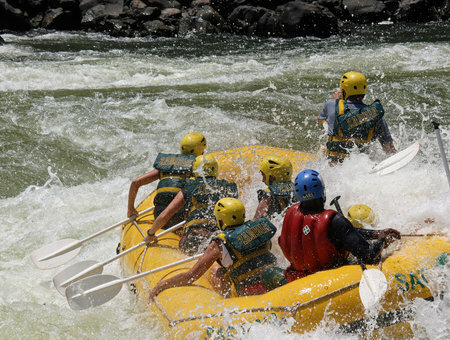 You’ll find lush green plazas, and colonial architecture housing trendy bars and restaurants. 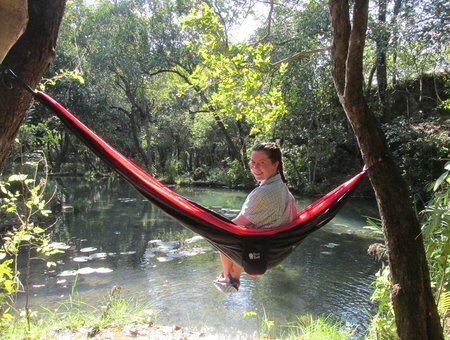 There are tropical beaches and stunning nature reserves nearby. 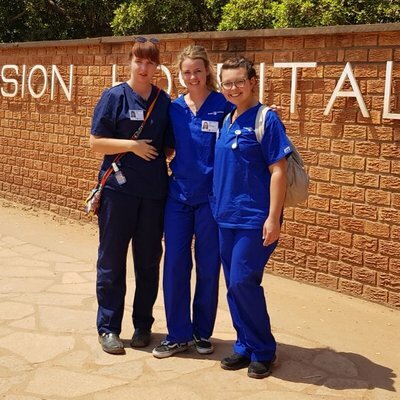 "It is no exaggeration to say Zambia was a life-altering experience"
"The women I helped care for were amazing. I was awed by their strength."